The human brain is more mysterious than we imagined. Chinese doctors have discovered that a 24-year old woman is missing her cerebellum, a major brain component. The cerebellum usually acts as the control center for speech and body movement. The woman has suffered slight medical problems due to the missing part, but has otherwise lived a healthy life. Doctors and scientists alike are shocked that she has been able to function without such critical brain matter. MRI scans show that a buildup of white fluid has filled the space where her cerebellum should have been. This is the first reported case of its kind; others born without cerebellums typically suffer serious health conditions. Brain scientists are saying that “neuroplasticity” has allowed the woman to function properly. Neuroplasticity is the brain’s ability to re-wire itself and adapt to situations. Even though this woman never had a cerebellum, other parts of her brain took on responsibility for speech and body movement. 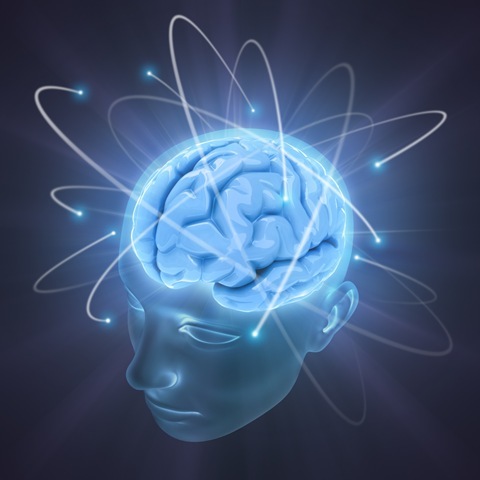 Neuroplasticity has become a hot topic in recent years. Scientists have hoped it could shed light on treatments for psychological issues. This latest case, of the missing cerebellum, shows scientists just how resilient the human brain can be. Social media was abuzz this past weekend with a powerful video from rapper Prince AE. The St. Louis native is filmed making a speech addressing the conflicts in Ferguson. AE claims that society can only change when we examine our thoughts and cultural beliefs, which we’ve been fed from outside influences. “We have been brain washed with conditioned thoughts,” says the rapper. EA tells viewers to open a history book, because history shows us that man has struggled with the same issues since our beginnings. Race, violence, war, politics; none of these things have been the solution to our problems. Online classes are rapidly replacing traditional college lectures. Taking a web-based course may seem overwhelming at first, with no professor to answer questions, or re-explain things. But have no fear; online learning offers many benefits that in-person learning can not. Let’s look at some of the ways a web-based course is helpful. First and foremost, online classes are cheaper. Even if your online tuition is the same price as campus tuition, there are additional expenses you can avoid. You will save tons of money on gas, by not having to drive to campus. Oil prices go up year after year, meaning web-based learning will become more appealing as time goes on. And to you students paying for campus housing; imagine the money you will save by living at home. Or, if you insist on living in a college town, online classes will allow you to have more freedom about where you live. It is often cheaper to live farther from campus than right near your school. By taking online classes, you can live several miles away from the university, without the inconvenience of getting to class. This will allow you to still enjoy the thrills of a college town, while your rent remains cheap. The beauty of computer-based learning is that you choose the pace. Of course there are deadlines for assignments, but you still have a choice about the amount of learning in each day. This is unlike in-person lectures, which give you limited timeframes to write down heaps of information. 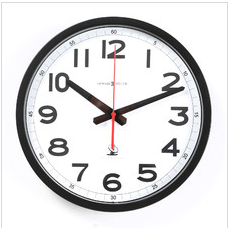 Another perk of internet schooling is no set class times. This means you can sleep in as late as needed. No setting your alarm early, scrambling to get dressed and running off to class. No professors giving you glares for walking in a few minutes late. Online classes give you the freedom of choice. Think about how much better life would be if you dictated your schedule, as opposed to your college. Environmental concerns are growing, now that we’ve learned humans contribute to climate change. By taking college courses at your computer, you can help to save the environment in multiple ways. Not driving to class means less greenhouse gases will be put into the atmosphere. You will also be saving paper, because your assignments and handouts will come in the form of computer files. Not only will web-based courses benefit you; mother nature will be assisted as well. With computers rapidly taking over all walks of life, you should get used to online learning. 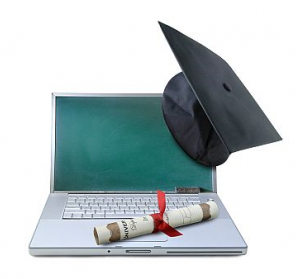 Hopefully this list will help you to see the benefits of the web-based college experience. The media may not use tanks or missiles, but they sure play a role in times of war. Over the past few months, American media has followed Russia’s involvement in Ukraine. Russia is accused of invading Ukraine, using brute force to conquer an innocent nation. Reasons for invasion are not exactly clear. 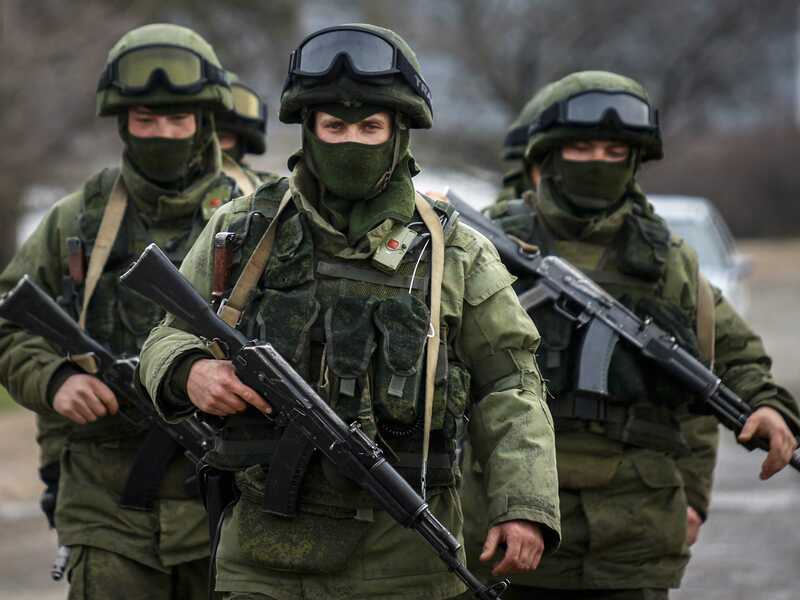 The conflict started when Russian troops entered Crimea, a Ukrainian territory. These troops claimed to be an independent group (known as separatists), having nothing to do with the Russian government. However, U.S. officials and media sources said that the Russians were funding these separatists, planning a full-scale invasion of Ukraine. The American public grew wary of Russia as the media continued to show Ukraine being marched on. 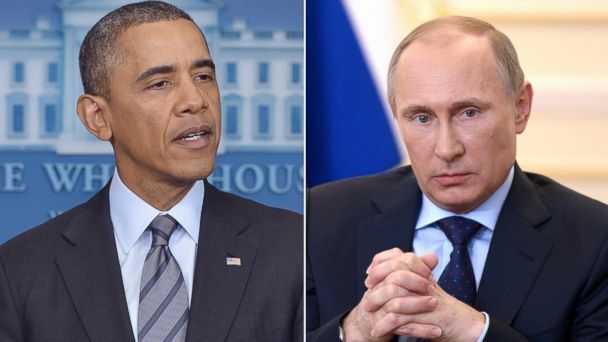 President Obama accused leader Vladimir Putin of being dishonest about Russia’s role in the matter. The United States declared trade sanctions against Russia, punishing them for their unjustified actions. Russia may seem like bullies to the American public, but citizens of Russia see things differently. Over there, the Russian media describes Ukraine as a Fascist state. They claim that the Ukrainian government is abusing power and mistreating citizens. Thus, the Russian public sees this invasion as a fight for freedom. In their eyes, Ukrainian citizens need to be saved from an evil government. Since the War on Terror began, the United States has invaded Afghanistan and Iraq. Both times, our media informed us that these countries were under corrupt leadership. Americans were convinced that Afghani and Iraqi citizens needed our help. Meanwhile, other nations accused the U.S. of unfairly invading these regions. But our media insisted that American troops had a right to intervene. As the situation in Ukraine heightens, which media source should be trusted? Is Russia the evil invader that our media portrays them as? Or is freedom being restored in Ukraine, as the Russian press insists? Questions like these won’t be answered on our television sets. My Take: In times of war, heroes and villains are both determined by the press. “Have it your way,” Burger King has long insisted. But now it seems the fast-food chain will be having it their way. Burger King has announced their plans to merge with Tim Hortons, a Canadian-based doughnut chain. The reason for this merger has more to do with finances than with food. If the deal goes through, Burger King will be allowed to move it’s corporate headquarters to Canada. Moving off of American soil will save BK millions in tax dollars, as Canadian fees are much lower. The burger chain plans to open many restaurants up north, while still keeping their U.S. locations in business. With the merge, Burger King-Tim Hortons would become the third largest food chain in the world, running 18,000 stores and counting. 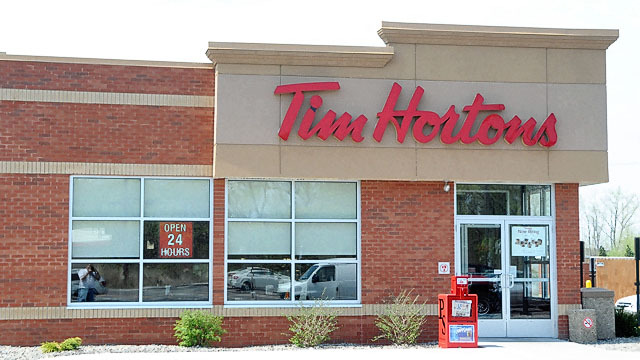 There is still no word on how BK plans to integrate Tim Hortons into their menu. 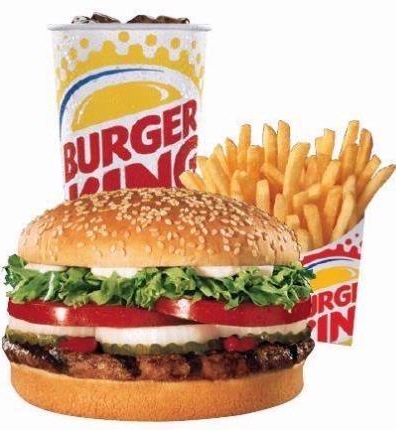 Some predict that Burger King may shut down Tim Hortons, having bought them out simply to avoid U.S. taxes. 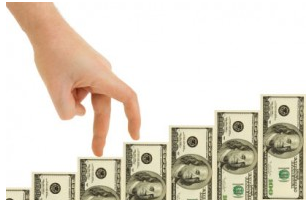 The United States has been losing many American-based companies to foreign nations. These corporations move off-shore not just for lower taxes, but because the cost of labor is cheaper elsewhere. With Burger King gone, Americans fear the day that all major corporations move their headquarters. President Obama has spoken out against these actions, saying that despite being legal, moving corporations offshore is “wrong”. 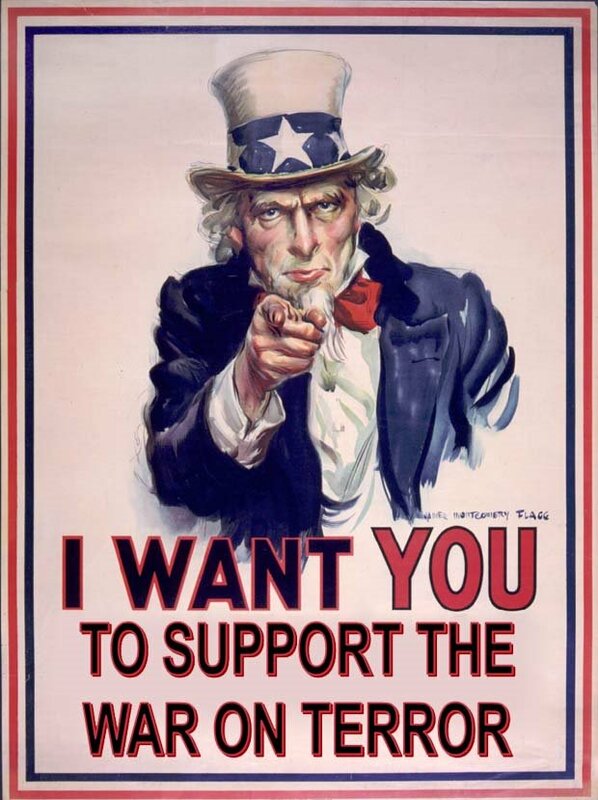 Obama has called for “economic patriotism”, begging American companies to stay loyal to their homeland. MY TAKE: Unless the U.S. gives incentives for corporations to stick around, we may see a mass exodus of American businesses. California is often seen as a highly desirable place. The warm weather, hip culture and sprawling coastline continue to draw people to the state. But California has its fair share of problems, and recent events have brought these to light. 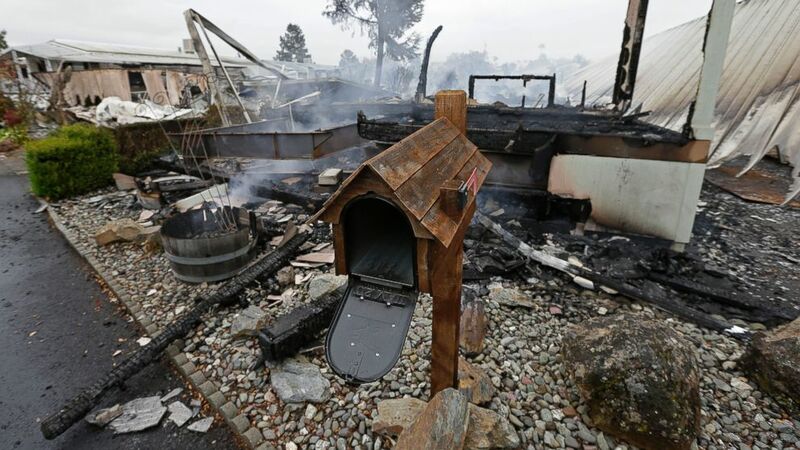 The San Francisco area was hit with a 6.0 earthquake on Sunday, causing widespread damage in the Napa Valley. Nearly 200 citizens were injured, fires broke out, and pipelines burst following the seismic event. Thousands of homes lost power, and mobile homes lay in shambles on the ground. California governor Jerry Brown declared a state of emergency, and warned residents of potential aftershocks in coming weeks. Ready for the worst news? 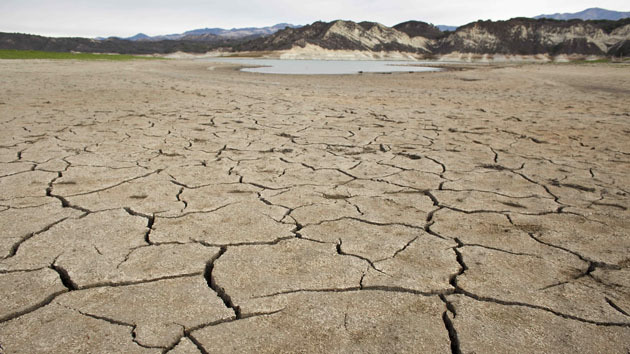 Scientists are now saying that the droughts and earthquakes may be related. Over the past century, California has pumped massive amounts of groundwater in order to counteract its dry climate. This water extraction has caused the San Andreas Fault to rise a few millimeters per year. The Fault had historically been weighed down by underground water, but pumping this water has caused San Andreas to creep towards earth’s surface. This fault line, already one of the most active in the U.S., now puts the West Coast at risk of more severe quakes. If scientists predict correctly, California will continue its dry spell, and face even worse earthquakes in the coming years. These environmental disasters could lead to an uninhabitable California; causing 40 million state residents to consider moving elsewhere. Don’t be surprised when Californians move to a neighborhood near you. Forget about illegal immigrants taking your job. 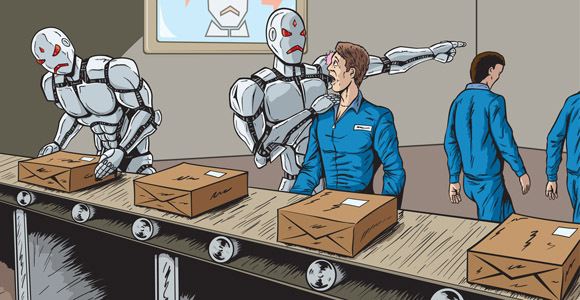 There is a bigger threat to American employment: machines. Journalists are no exception to this. According to Business Insider, journalism is one of nine occupations that will soon be replaced by automation. Other jobs facing extinction include store clerks, pharmacists, drivers, and soldiers. Those who are skeptical about robots taking jobs should look no further than phone operators and toll booth attendants. These one-time common occupations are now frequently done by machine. 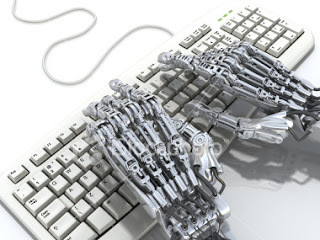 How can it be that robots will take over the field of journalism? After all, a robot is not capable of writing a story, right? Wrong. There has already been software developed that will generate a story from computer data, without any input from humans. Narrative Science is one such software, and is used by the Big Ten Network to release college baseball articles. Earlier this year, the L.A. Times released an earthquake story generated by their robot software “Quakebot”. The story hit the Internet three minutes after the earthquake struck, allowing L.A. Times to beat out all of their competitors. 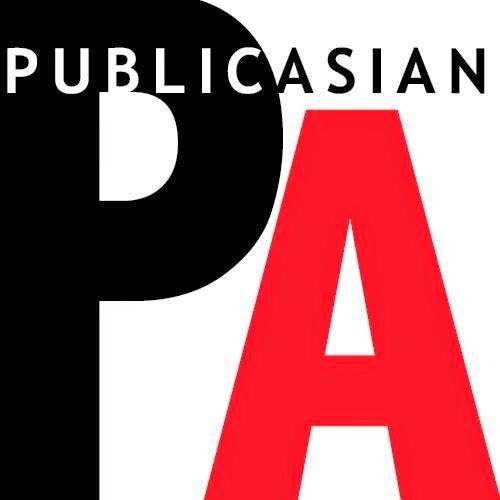 Journalism software functions on algorithms developed by computer programmers. The algorithms give machines a pre-set structure for writing a story. The only thing left for the machine to do is collect data, plug it into this formula, and the story is complete. Think of this process as a computers way of playing Madlibs. Besides sheer speed, there are other reasons why journalists may be replaced by machine. 1. Journalism can be a dangerous job, with reporters working in violent environments to gather their facts. 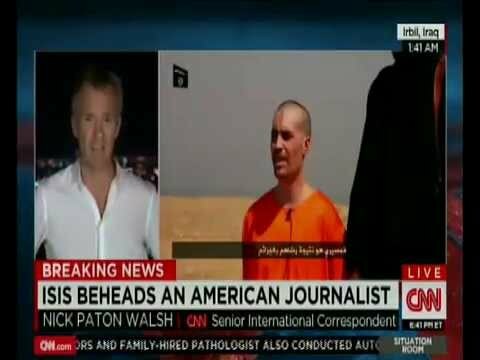 Last week was a reminder of this when American journalist James Foley was beheaded on video, by an ISIS terrorist. With American lives at risk, major media outlets may elect to use robots for collecting data, filming footage and conducting interviews. This information could then be transferred to narrative software, for an instant story. Should journalists live in fear of our entire industry becoming automated? Not exactly. Although robots are capable of writing news stories, they can only generate pure facts, data and information. 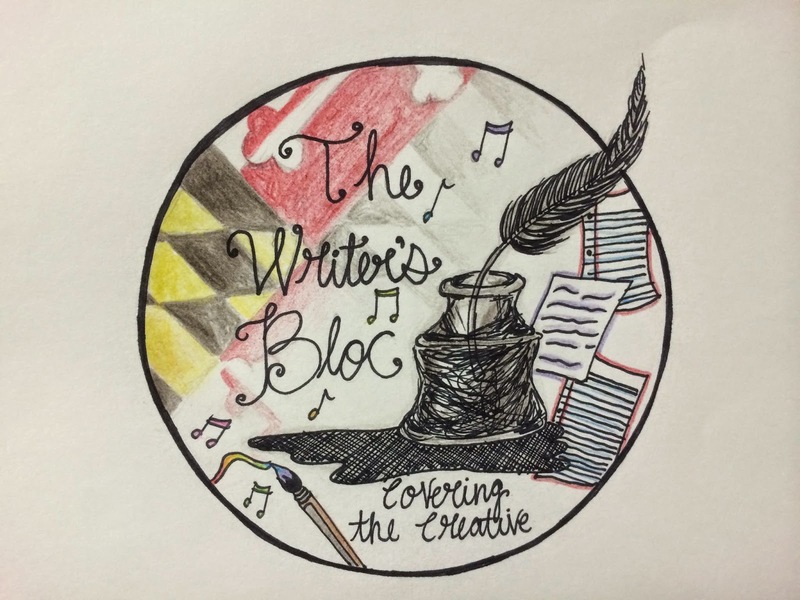 A robot will have no creativity involved in their column (as far as we can tell!). Furthermore, a robot will not be able to write why an issue is important, or how it could affect us in the future. These questions will still left for human journalists to answer. 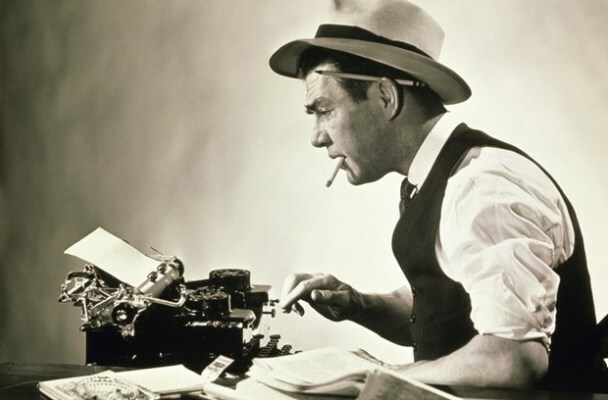 Journalism jobs won’t disappear completely, but they will require different tasks. Whereas today’s journalists collect facts and put them together in a story, future journalists will need to write creatively and abstractly. Society will still look to their human counterparts for opinionated articles, future predictions, political stances and movie reviews. The future journalist must be capable of thinking outside the box, going above and beyond the raw facts. Because robots will have that covered. New York City is the financial, cultural and media capital of the United States. But the Big Apple is also the largest drug hub in the U.S. Heroin, a highly addictive opiate, has especially become a problem in the region. 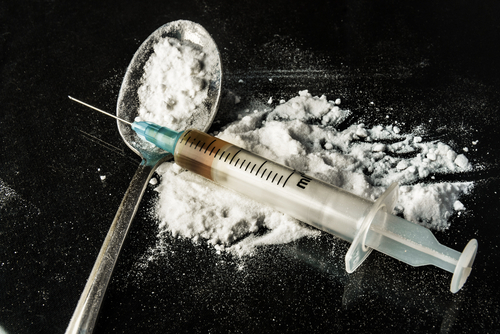 It is estimated that 25 percent of all heroin busts in the U.S. are made in New York City. Imported from the cartels in Columbia, heroin reaches the Tri-State area, where 18 million potential customers await. New York is a prime destination for the drug trade due to the magnitude of transportation throughout the city. Cargo ships carry heroin into many of the docks on the city’s waterfront. Plane passengers carry heroin and enter the city through JFK and LaGuardia airports. Cars also deliver the drug via many bridges and tunnels going in and out of town. The Drug Enforcement Administration has closely monitored airports and docks for incoming substances. But drug smugglers have devised schemes for bypassing law enforcement and getting their product into the city. Criminals use food containers, clothing packages and even pet carriers to transport heroin past airport customs. Smugglers even swallow baggies of drugs, and later retrieve their goods by relieving themselves in the toilet. From here, heroin is distributed to the street dealers, and the drug becomes even harder for law enforcement to track down. Racial diversity is usually good, but not when it is of great assistance to the heroin trade. Because New York is so diverse, many foreign criminal organizations have connections in the city. Drug lords from overseas use their friends in New York to set up global heroin operations. Organized gangs of Russian, Italian, Israeli, Chinese and Colombian decent are all power players in New York’s drug ring. The DEA has paid close attention to flights coming from these various countries, but foreign criminals continue to sneak the drug into the U.S.
Once heroin reaches the street dealers, there are many methods used to ensure discrete deliveries. Bicycles have become a favorite transportation method among dealers. 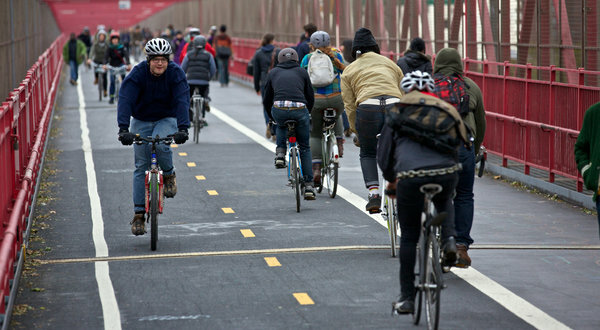 Bikes can easily weave in and out of New York City traffic, which is often at a stand-still. Bicycles are also preferred to riding the subway, because law officials closely monitor subway platforms. And due to the large amounts of bikers on the streets of Manhattan, it becomes impossible for police to identify who is dealing. Dealers in Manhattan have also used skyscraper apartments to their advantage. These monstrous buildings allow dealers to set up hundreds of feet above street level, far from cops patrolling below. And with thousands of residents coming in and out of these high rises, it is near impossible to determine who is carrying narcotics. It is very likely that drug labs are set up just blocks away from Times Square, the busiest intersection on the planet. Although there are thousands of homeless junkies around New York, these aren’t the only customer base in the heroin market. 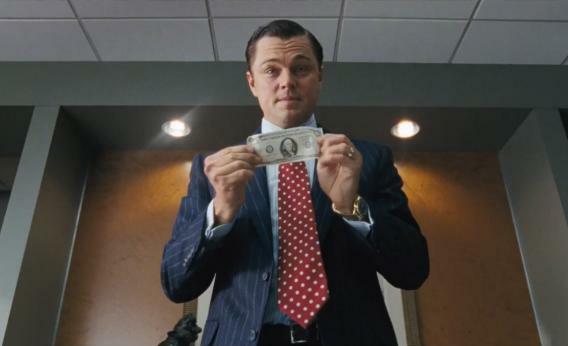 Rich, powerful Wall Street workers are also known to party hard, spending large amounts of money on addictive drugs. The Wall Street crowd is particularly fond of prescription heroin, made in pill form and usually more pure than street products. Though doctors prescribe this type of heroin as a pain killer, these drugs often land in the streets for user consumption. There are over 2 million pill prescriptions given by New York City doctors every year, which only adds to the drug problem. Northern New Jersey and Long Island provide additional markets for the heroin trade. These wealthy, upscale suburbs have become heroin gold mines over the past decade. Many teenagers here get addicted to the prescription form of heroin, and will do anything to get their hands on these pills. There have been thousands of cases of prescription fraud, where users bring fake prescriptions into pharmacies, hoping to walk out with drugs. 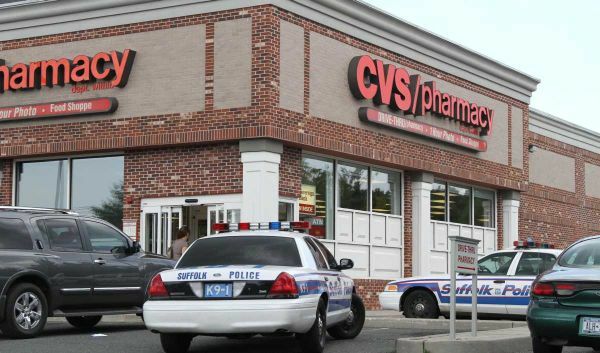 Many pharmacies in New Jersey and Long Island have also been robbed for the drugs inside. Since 2006, the number of pharmacy thefts have increased over 600 percent. Tri-State pharmacies have been forced to take extreme security measures, including cameras, security guards, and bullet-proof cabinets. The heroin epidemic in the New York area is not going away any time soon. New Jersey alone had over 4,000 drug overdoses in the past four years. It is not uncommon for these heroin deaths to include young high school students with promising futures. And with the New York City area growing by the millions, heroin addiction will only become a growing concern. Works Cited: “Drugs, Inc.: Drug Kings of New York”. National Geographic Channel. Documentary 2010. “Global Warming,” once a taboo phrase that few took seriously, is now a phenomenon that 90% of the world’s scientists swear by. Also known as climate change, this process includes rising temperatures on a global scale, rising sea levels, and an increase in devastating natural disasters. Climate change will hit coastlines especially hard, with rising sea levels and hurricanes threatening to leave major cities under water. The East Coast of the United States is home to some of the most important cities on the globe, New York and Washington. Altogether, the region consists of a “megalopolis,” sprawling from Boston, Massachusetts down through the D.C. region, and includes the Tri-State, Philadelphia, and Baltimore metro areas. The North East is more in danger of rising sea levels than any other part of the country. Water levels on the Atlantic Ocean are rising twice as fast as the Pacific Ocean. New York City, New Jersey, Boston and Baltimore will be hit the worst, because these urban areas lie directly on large bodies of water. So What Do We Do About This Problem? Giant flood barriers must be erected in order for these cities to hold up long term. It is estimated that a protection system for New York/New Jersey would cost $15 billion, and this is just for the initial barrier. Over time, the barrier may require additional construction to keep up with the rising seas. Hurricanes are expected to get worse in the North East region as well. Because ocean temperatures are heating up, hurricanes will be able to travel farther up the Atlantic coastline. Hurricane Sandy might ring a bell, the 2012 superstorm that demolished the Jersey Shore as well as parts of New York City. Over time, the likelihood of these types of storms will only grow stronger. Even inland cities, such as Philadelphia and Washington D.C. are at risk of climate change. Philadelphia lies on the Delaware River and D.C. lies on the Potomac, both of which connect to larger bodies of coastal water. The Delaware and Potomac will continue to rise as a result, and increase the flood risks for these great urban centers. Philly and D.C. will also have to erect flood barriers at some point, otherwise the Liberty Bell and the Jefferson Memorial may be in for a washing. As residents of the East Coast, where should we live to avoid these possible devistating changes? Unfortunately, there are no regions in the East Coast that are safe from rising sea levels AND have stable economies. All of the jobs lie in the Boston-New York-Washington corridor, in areas close to the water. Inland cities on the east coast have been declining for years and current trends show they will continue to shrink as our major urban areas grow. Places like Allentown, Pennsylvania and Albany, New York are far enough inland to avoid rising seas, but the economies of these places are no match for our major population centers. As young people looking to make it in the real world, we will almost certainly have to live near the water. Our best bet may be to accept the possible devastation of climate change, and hope our cities implement the best protection against the forces of nature.